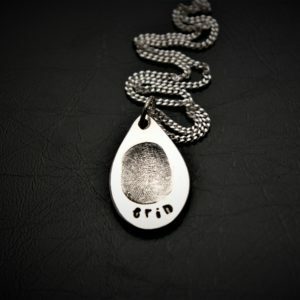 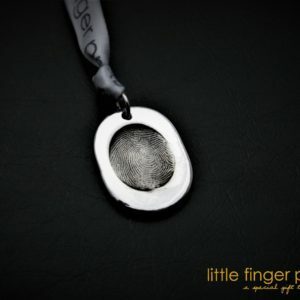 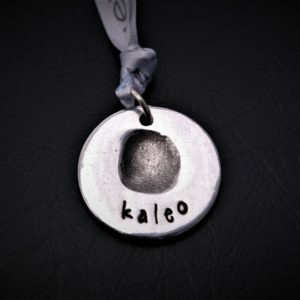 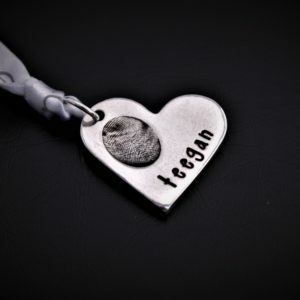 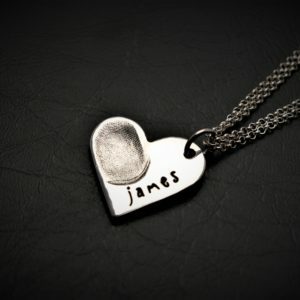 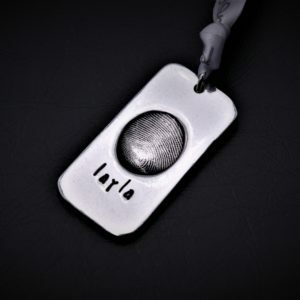 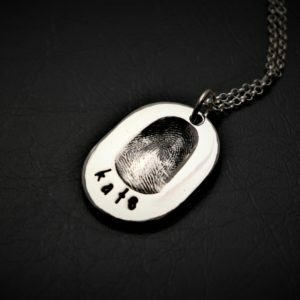 Create a beautiful silver Fingerprint Necklace using your loved one’s true fingerprint detail. 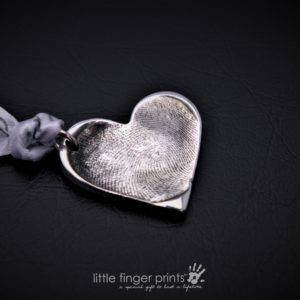 Taking the fingerprints is an easy process and can be done in your own home using one of our magic fingerprint kits which we send to you free when you place an order. 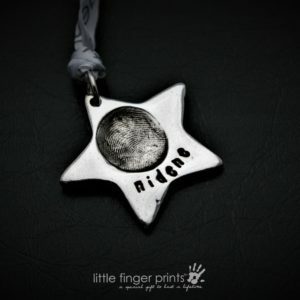 We can also work with prints that you may already have. 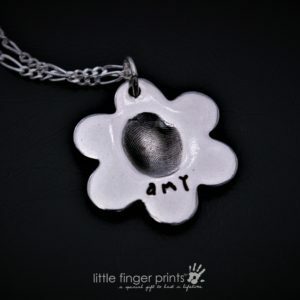 Each design is delicately created in our studio and dispatched to you within 3 – 7 days.